I was looking up unique folding instructions for use in an upcoming project, Project of Nothing. So I’m searching, it’s not to long till I’ve found something of interest. I watch it, I’ve enjoyed it, now what else does he have, he being Lori Pullman. I realize I’m on a neat website, with artful videos, and I decide to use the search engine. This site, by the way, is vimeo.com. I figured that if I found Lori’s videos on this site, I’m sure, although not certain, there might be more paper folding videos to be found. I then came across this video. I liked what I saw and continued to look through the creators profile. This link is for the artist/designer, Greg Barth. The video is just a quick overview of some of his work. I found it extremely interesting to see how he and his team plan then create, it’s wicked. Now, I have a better idea for the end result of my package design, the Project of Nothing. I’m putting up just a fragment of the research I’ve collected. I’ve labelled each image with a specific title. The titles correspond to the function of each image. According to my interpretation of the project’s criteria, this “nothing” is intangible. Take for example love, if you had to reduce love to a product, what would you design to capture others interests.? Or image the packaging for the ability to grow flowers on grass by peeing on it. 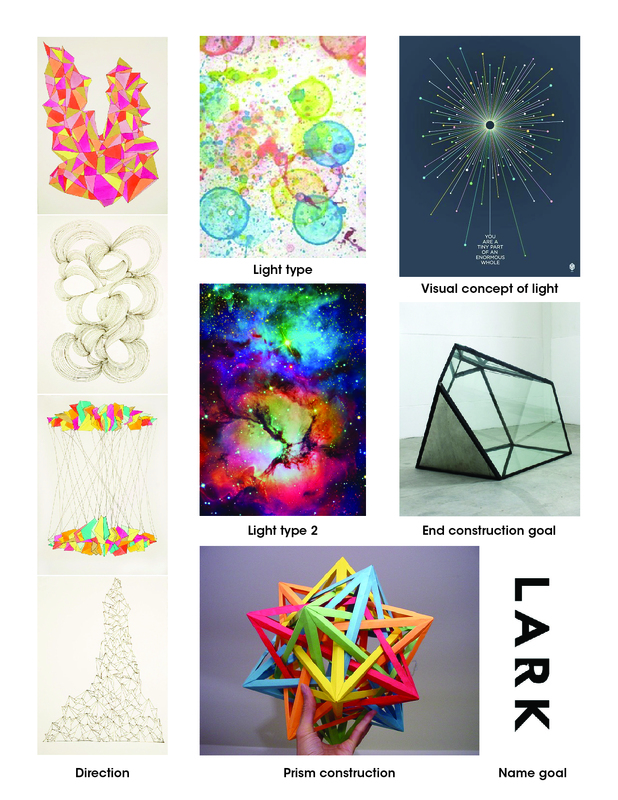 Now I didn’t chose something that ridiculous, instead, I chose to design for Light. With my concept, I’m taking what I think light is and how is/can it be interpreted, and revision my thoughts from what I’ve seen of other people. I have thumbnails, but I’ll long those up in a bit. I don’t have credits for the images that I’m reshowing, but I might have them on my pinterest account, bradical12.